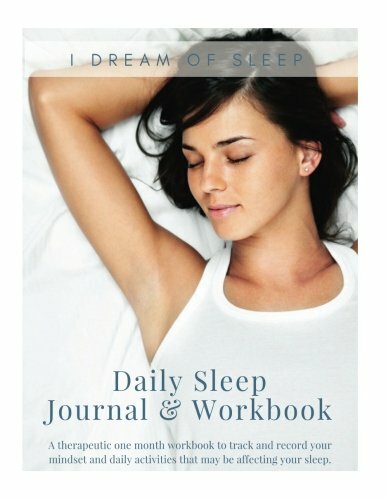 Readers often ask me what products and resources I recommend for improving my sleep naturally. In my journey to overcoming insomnia and writing this blog, I’ve come across a lot of products I find useful and use personally. Please note: Some of the links below are affiliate links, which means that, at no cost to you, I Dream of Sleep earns a small commission if you make a purchase which covers my operating costs. Sun exposure, the foods you eat, and even your attitude towards sleep all having a bearing on whether you have a good night or not. 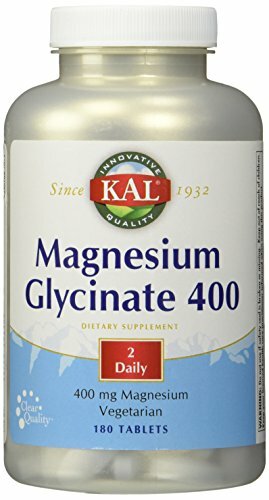 I started using magnesium glycinate years ago after I happened to come across an article that explained the connection between magnesium deficiency and insomnia. I was taking OTC sleeping pills at the time and was fed up with the hangover feeling they gave me. Not sleeping was getting the best of me so I had already decided to start looking for natural ways to improve sleep. I take two 400 mg capsules of magnesium glycinate nightly before I go to bed, and it’s definitely improved my sleep. You can read more about magnesium and how I use it in this post here. 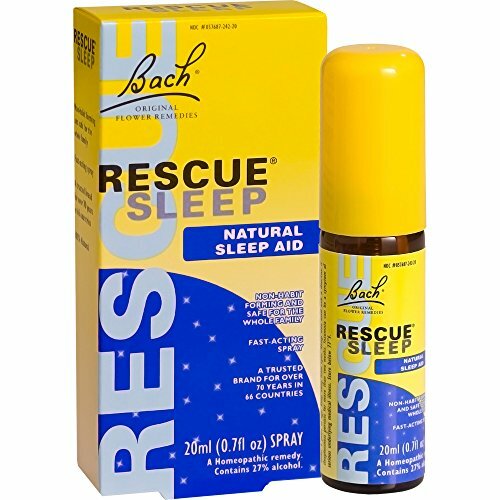 I used Bach’s Rescue Sleep Remedy for a few years and I really liked it. It was effective and didn’t make me feel hungover the next morning. A friend of mine actually recommended it to me, and I’m really glad she did. You can buy Bach’s Sleep Remedy in two different forms, a spray or melts. I’ve used both and they both worked for me. The melts have no taste at all, but the spray has, shall we say, a strong flavor. Personally, I prefer the spray. Not sure why, because as I said they both work the same to me. Maybe I just like to be different. If your taste buds aren’t as bold (or weird) as mine, you can find the sleep melts here. If you’d like to read more about my experience with Bach’s Rescue Sleep Remedy, you can read my post here. 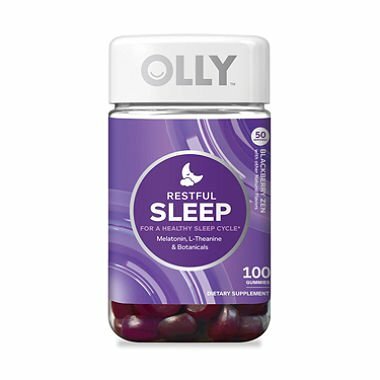 Olly Restful Sleep gummies are the yummiest natural sleep aids I’ve tried. Its ingredients are a mix of melatonin, L-theanine, and sleep promoting herbs. I’ve heard a lot of people who take melatonin end up needing to take more and more for it to be effective. I didn’t have that experience with Olly though. They worked well for me, and I only quit using them because they tasted so good I wanted to pop them like candy! This is my favorite sleep product hands down! My husband snores like a freight train and I’m an ultra light sleeper. I haven’t slept a night without them since I got them last year. They’re bluetooth headphones, so I play rainstorm through an app on my phone. 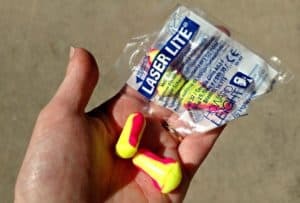 To totally drown out the sound of my husband’s snoring I also wear high decibel rated earplugs like these. I hear nothing but rain all night! I’ve written a full review you can check out here if you’d like to learn more about how they work and the different SleepPhones versions they offer. I tend to rotate through different brands of earplugs depending on how sore my ears are, so I’m listing the two I’ve found the most success (and comfort) with. Sometimes my ears do get sore, and when they do I switch to Pretty in Pink. They’re made for women’s smaller ear canals so they’re really comfortable and soft. Cool-Jams: What can I say, I LOVE Cool-Jams! Their pajamas and bedding are made from their specially designed performance fabric. Whatever magic they’ve weaved through their “smart fabric,” it senses when you start to overheat and adjusts to regulate your body temp. They offer pajamas, sheets, blankets, and cooling pillows. bSoft Bamboo Pajamas: If you’d rather sleep in natural fabrics, I really recommend bamboo. Cotton just isn’t good to sleep in if you’re a hot sleeper. I like bSoft pajamas because they’re comfortable and totally appropriate if you’re just wearing them around the house before bed, and cool and breathable when you’re sleeping in them at night. Brookstone Bed Fan: A lot of I Dream of Sleep readers swear by this fan. If you get too hot under covers but too cool without them, this fan is for you! This fan actually goes in between your sheets. It’s remote controlled, so you can turn it off or on without getting out of bed. I’m not too much of a snob when it comes to essential oils. MLM brands are overrated I think. I just want my essential oils to be pure and not cost me an arm and a leg. I bounce around several companies depending on sales or whatever, but there’s two I always come back to, Nature’s Fusion and Plant Therapy. They both do GC/MS testing to show they’re selling pure oils. Plant Therapy: I’m really happy with the quality of Plant Therapy’s oils. I’m even happier with their prices. I feel like they really give you a good value for your money, even on some of the rarer oils that are naturally more expensive. When I first started using essential oils, I thought the only oils that helped sleep were chamomile and lavender. And then I had no idea how to use them effectively to help me sleep! Eventually I learned there are nearly 20 oils that are good for sleep. I also became more familiar and knowledgeable with different ways you can use oils. 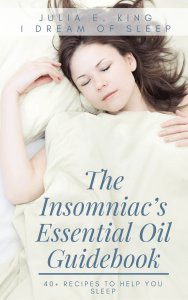 I wrote an ebook, The Insomniac’s Essential Oil Guidebook, that has over 40 essential oil sleep recipes. This eBook includes everything from diffuser blends to balm recipes. If you’re not sure which oils help sleep or how to use them, it’s definitely recommended reading. Wearing these in the evening blocks the melatonin-zapping blue light anything with a screen gives off. If the thought of turning off every electronic device two hours before bed freaks you out, you need to get a pair of these. 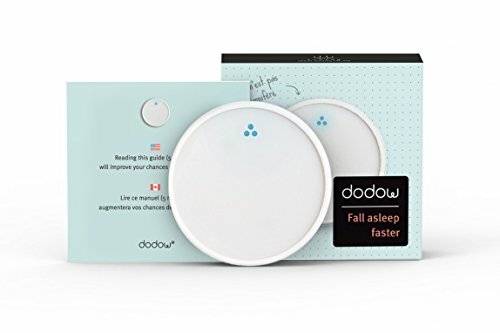 Basically Dodow is a gadget that guides you through a sleep breathing exercise, kind of like the 4-7-8. It’s a pretty simple device that projects a little blue light onto the bedroom ceiling that expands and contracts. So when the circle of light expands, you breathe in. When it gets smaller, you exhale. It cycles pretty quick at first, but as the session goes on it slows, which slows your breathing down and makes you relax. You can read more about my experience with Dodow here. The sound of obnoxious beeping isn’t something I like to wake up to. Besides, did you know it sends your body into fight or flight mode? These things help you wake up the way God intended, gently, with light. A sunrise simulating clock helps keep your body’s wake/sleep hormones in balance. (provided your using your amber glasses!) I’ve found several alarm clocks that work well, and you can read more about them in How a Natural Sunrise Alarm Clock can Make Your Morning Rock.